If you had been reading my blog and you knew me personally, then you must know that I’ve been proud to be related to UFC MMA (Mixed Martial Arts) fighter The Filipino Wrecking Machine Mark Munoz. I had previously written an article/blog post about him here and although I’m personally disappointed on the results of his recent fight, I believe my uncle Mark had shown how big his heart through his fight. Imagine just recovering from an injury then trying to come back fighting someone else who hasn’t been defeated yet? Well, that is another story though. My very own presscon ID. 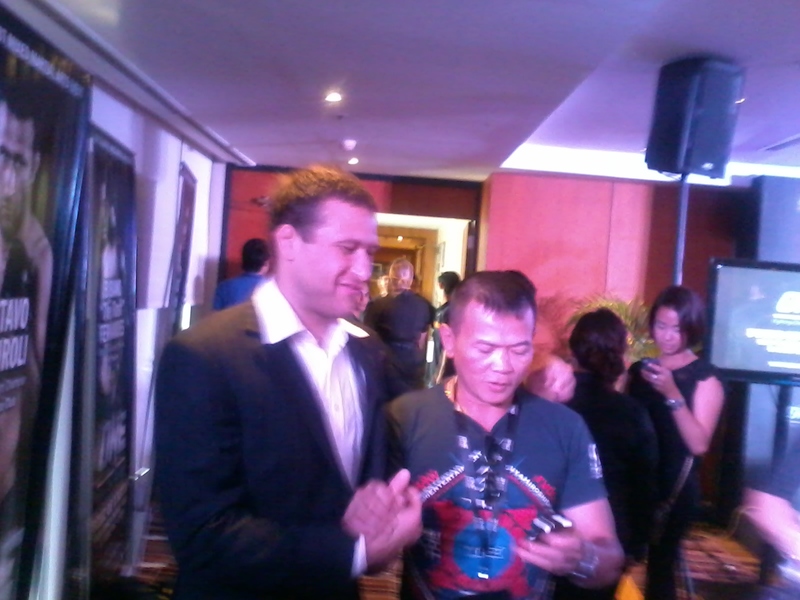 Mr. Victor Cui, center, CEO of One Fighting Championship speaks during the presscon with world fighting champions. 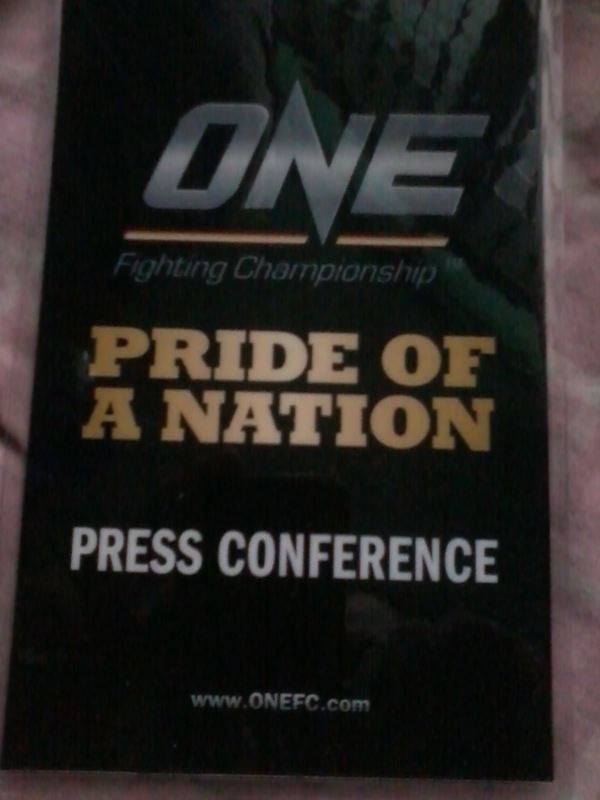 I recently attended One Fighting Championship press conference held at the Magellan Function room of Discovery Suites in Ortigas. I was delighted to learn that One FC, MMA’s largest organization in Asia brings to us LIVE the largest MMA fighting event in Philippine history. It’s going to be one hell of an excellent night having the best fighters fight at the historic Smart Araneta Coliseum in Cubao, Quezon City. 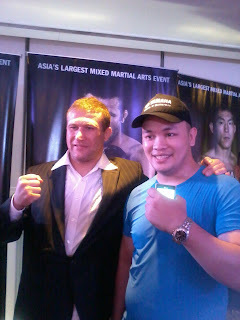 “We have put together the greatest card in ONE FC history for our Manila event. When you put in Shinya “Tobikan Judan” Aoki and Bibiano Fernandes on the same card, one can expect nothing less than an epic night of world-class MMA action Manila had never seen before,” enthuses Victor Cui, CEO of ONE Fighting Championship, a man of Filipino parentage but born and bred in Canada. Blogger Jayson Biadog was a delighted fan with Australia's Gustavo Falciroli. 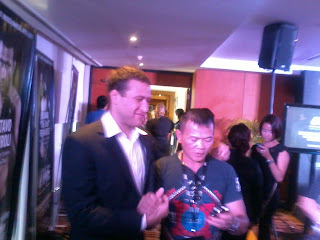 Gustavo Farciroli and another fighter. 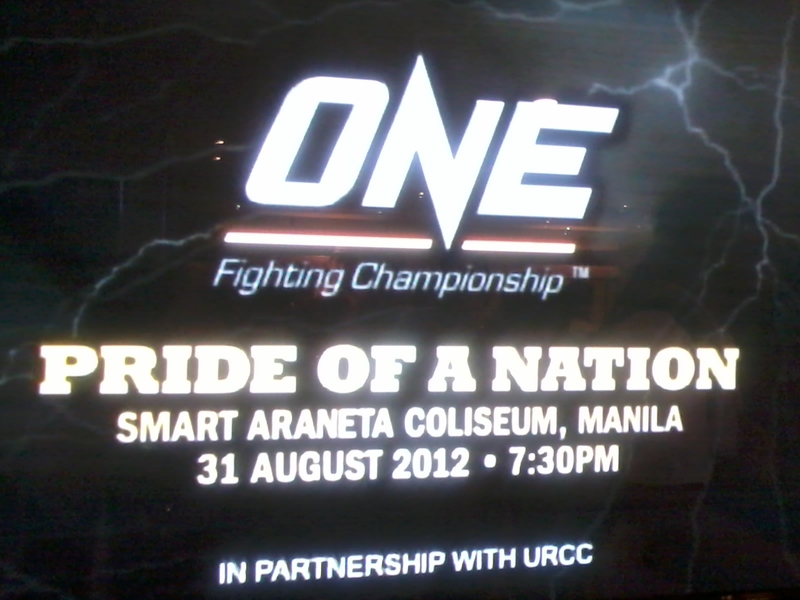 Tickets for ONE FC: Pride of a Nation are now on sale through TicketNet at www.ticketnet.com.ph or at all TicketNet outlets located at SM department store customer service area and at the SMART Araneta Coliseum ticket booth. Hurry, tickets are expected to be sold out soon! For inquiries and reservations, please call +63 911 5555. 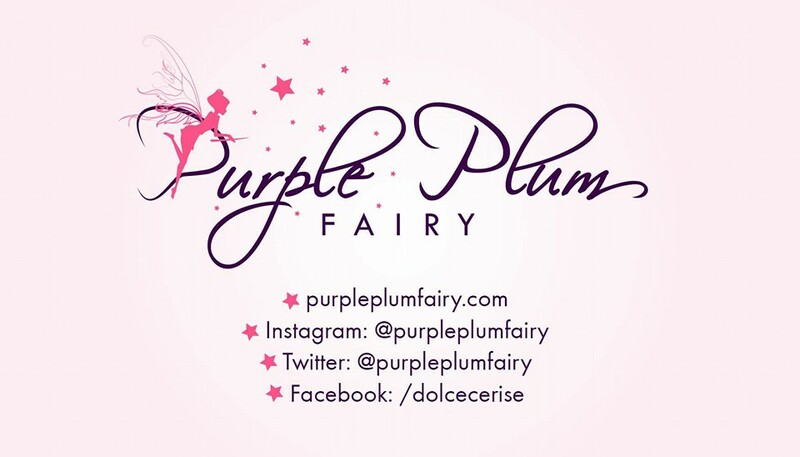 Tickets are priced at Php4,500 for VIP experience seating that includes exclusive Red Carpet entrance as well as access to VIP Lounge, followed by Php2,000, Php1,000, Php650, Php500 and Php200. Get you tickets NOW! SM NORTH EDSA’S GREAT NORTHERN SALE!